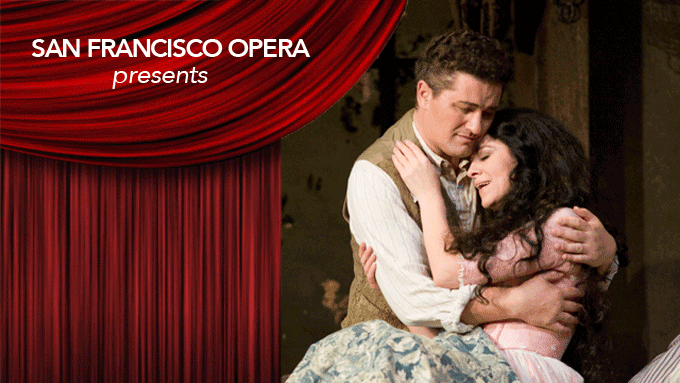 San Francisco Opera – Norma ~ Friday, September 5! San Francisco Opera – Norma. Visit us in the Opera Shop. New York: Thanksgiving Week End!